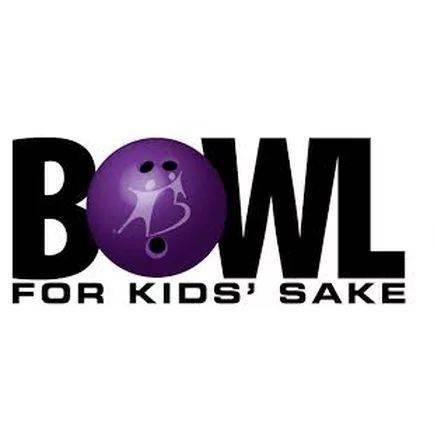 Big Brothers Big Sisters Bowl for Kids Sake event, 11 a.m., Ottawa Highland Lanes, Ottawa. OTTAWA — Big Brothers Big Sisters of Putnam County is hosting a Party Bowl at 11 a.m. March 3 at Ottawa Highland Lanes. Shifts at Ottawa will begin at 11 a.m., 12:30 and 2 p.m.
Battle of the Banks competition will take place starting at 2 p.m. with eight local bank branches participating. Each bank will fundraise from now until the event and then their team bowling score will be added to their total funds. The winning branch receives a traveling trophy. Banks participating include Superior Credit Union, First Federal, Huntington, Union Bank and First National, all of Ottawa; and Fort Jennings State Bank in Leipsic and First National in Pandora and Bluffton. Register a team or collect money online at bbbswco.wixsite.com/putnambfks. For more information regarding team registration forms visit www.bbbswco.com or Facebook, or call Melissa Schroeder by phone at 419-523-4016 or email Melissa at mschroeder@bbbswco.com. Big Brothers Big Sisters of Putnam County will also hold a “Glow in the Dark Bowl” at 11 a.m. March 10 at Pandora Sports Center Lanes. Shifts at Pandora will begin at 11 a.m. and 12:30 p.m.
All money raised from Bowl for Kids’ Sake stays in Putnam County.